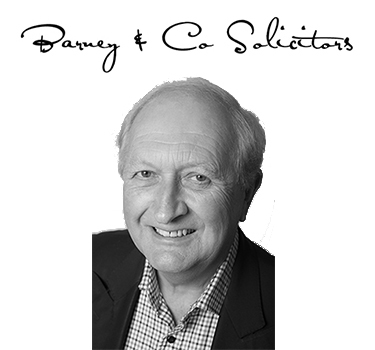 Barney & Co. are experienced commercial solicitors that offer practical legal advice to businesses of all sizes at all stages of growth. Every company will at some point require a commercial solicitor to assist them in drawing up or amending commercial agreements. Here at Barney & Co we recommend that if possible, Heads of Terms agreements are drawn up between parties at the beginning of the business process, as this avoids conflict and extra legal expense further down the line, should a dispute arise. For more information our our commercial agreements, please click here or contact David Barney on 01458 270296 or e-mail david@barneysolicitors.co.uk.